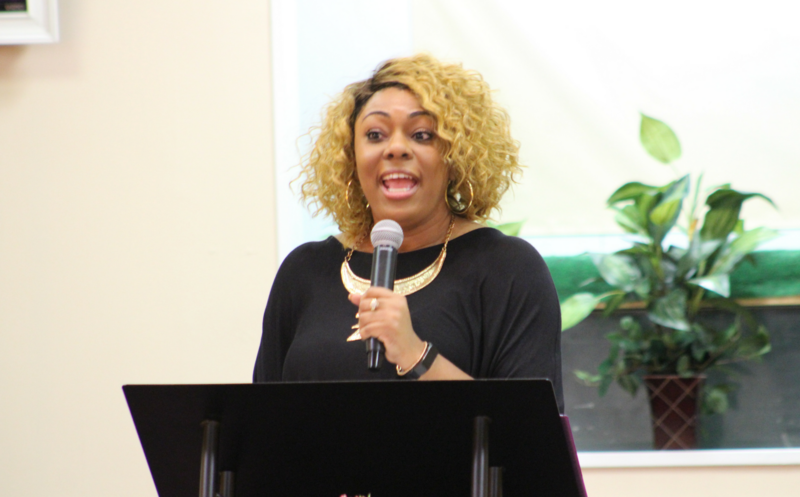 Minister Danielle Harris will be speaking at Parkview Christian Life Center, Inc.’s Revival April 22nd and 24th. Call the church office at 706.796.7880 for more information. Parkview Christian Life Center, Inc.